A few weeks ago, Lil Wayne had a few skateboarding sessions with YoYo and Spanish Mike in Los Angeles, California. 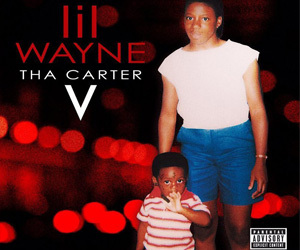 Two clips from their skating sessions, which you can see below, have surfaced online including one of Weezy and YoYo comparing themselves to cars. 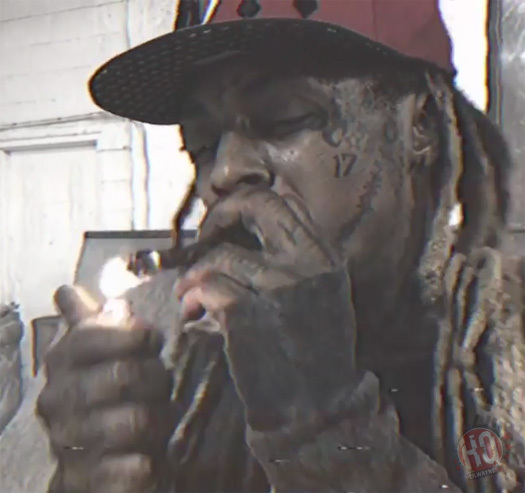 Tunechi even tells the camera that he used to own a Nissan Pathfinder back in 1994 before then upgrading to a Lexus, then to a Mercedes, then to a BMW, and then to a Hummer! Wow, Cash Money CEO’s Birdman and Slim buy Lil Wayne the new 2012 Bentley and Mack Maine a Rolls Royce Ghost! 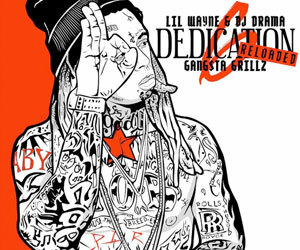 You can watch some footage of Baby and Slim showing Weezy and Mack their new cars that are waiting in the studio parking lot in the video above, courtesy of Derick G. The first thing Tunechi does after thanking his bosses is drive his Bentley to the other end of the car park to go skateboarding.